If you have any questions about the GARI information page below please contact us. The well sized superyacht GARI' is a motor yacht. This 31 m (101 foot) luxury yacht was created at Azimut Yachts in 1998. Superyacht GARI' is a striking yacht that can accommodate a total of 10 people on board and has a total of 4 crew members. The balanced superyacht was designed from a naval architect called Stefano Righini. Zuretti Interior Design was involved in the designing of the interior. The yacht's wider design collaboration came from Stefano Righini. The professional naval architecture plans are a products of Stefano Righini. 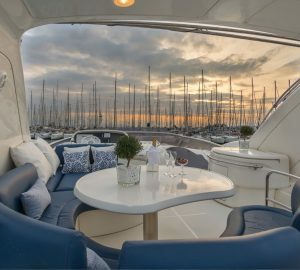 Motor Yacht GARI' received her elegant interior designing from the interior design firm of Zuretti Interior Design. Italy is the country that Azimut Yachts constructed their new build motor yacht in. After formal launch in 1998 in Viareggio she was passed over to the yacht owner following sea trials. The main hull was built out of composite. The motor yacht main superstructure is fabricated mostly from composite. The length of the luxury yacht on deck is 29.81 (97.8 ft). With a width of 6.61 m or 21.7 feet GARI' has moderate room. A shallow draught of 1.65m (5.4ft) limits the list of certain harbours she can visit, contingent on their specific depth. The vessel contains two proven MTU main engine(s) and can find a invigorating top end continuous speed of around 28 knots. The engine of the GARI' generates 1800 horse power (or 1325 kilowatts). Her total HP is 3600 HP and her total Kilowatts are 2650. She is driven by twin screw propellers. Apportioning space for a limit of 10 visiting passengers spending the night, the GARI' accommodates everyone luxuriously. Under normal conditions she utilises around 4 expert qualified crew to maintain and sail. 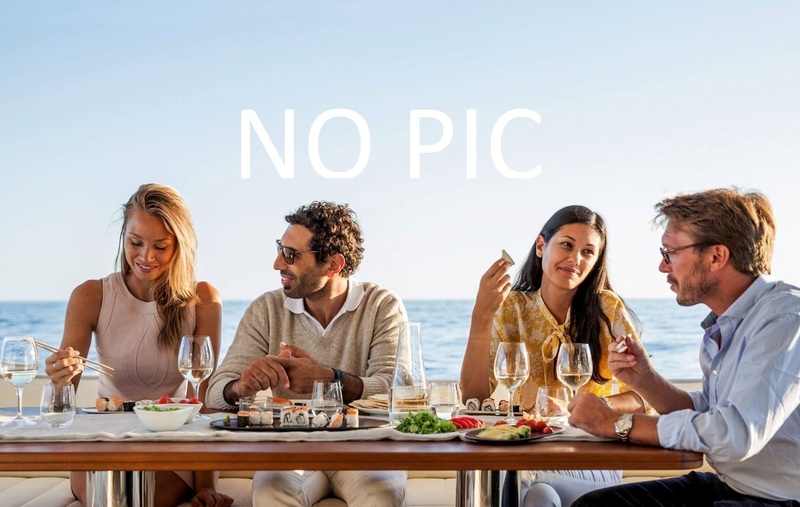 The luxury yacht GARI displayed on this page is merely informational and she is not necessarily available for yacht charter or for sale, nor is she represented or marketed in anyway by CharterWorld. This web page and the superyacht information contained herein is not contractual. All yacht specifications and informations are displayed in good faith but CharterWorld does not warrant or assume any legal liability or responsibility for the current accuracy, completeness, validity, or usefulness of any superyacht information and/or images displayed. All boat information is subject to change without prior notice and may not be current.